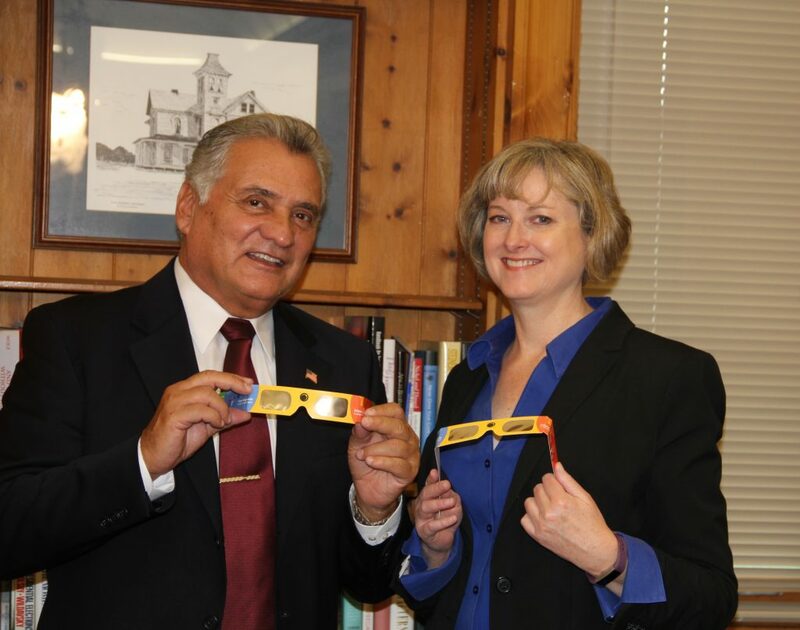 A number of Ocean County Library system branches will host events where attendees can safely view Monday’s solar eclipse. Island Heights Branch, 121 Central Ave., 732-270-6266, 1:30 p.m. Monday, Aug 21 Watch the partial solar eclipse and play themed games. This is a children’s program that will be held at the Island Heights Pavilion. Toms River Branch, 101 Washington St., 732-349-6200, 10:30 a.m. Monday, Aug 21 for a children’s craft as we prepare for the partial solar eclipse. Little Egg Harbor Branch, 290 Mathistown Road, 609-294-1197, 2:30 p.m. Monday, Aug. 21. Get a free pair of glasses and watch the solar eclipse. There will be snacks and games. This is a Teen Program. The programs are free and open to the public but registration is required. Eclipse shades are available for registered program participants.